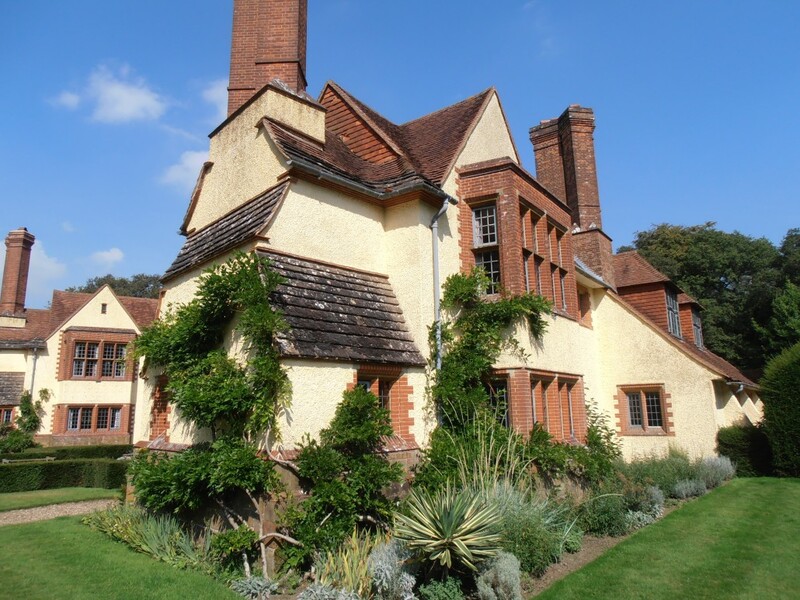 The day began at Goddards at 10:30am with coffee and a talk by Margaret Richardson, author of Sketches by Sir Edwin Landseer Lutyens OM, entitled “Learning to simplify: Lutyens’s early work from 1889 -1896”. Margaret then talked about the evolution of Lutyens’s early buildings which include the Gardener’s cottage at Littleworth Cross, Crooksbury, Hoe Farm, Munstead Place, The Red House Effingham, Ruckmans, The Hut and Munstead Wood – as well as others. After lunch at Goddards (12.30) members visited the following properties: Munstead Place, Munstead Corner and The Hut, where Vicky French (who owns The Hut) talked about the restoration of the building. Tickets, under own transport, price £45 per member, including coffee and lunch at Goddards.